One of the greatest television stars of all time and known for his arrogant and witty personality, Howard Cosell was an American sports journalist. Check out this biography to get detailed information on his life. 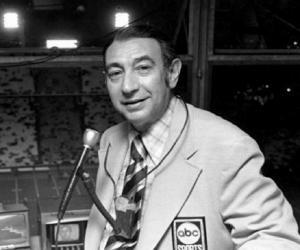 Howard Cosell was considered as one of the top notch sports journalist that America has ever produced. He was known for his passion for sports, mainly boxing and football, and his sharp commentary and sometimes arrogant comments. He was born in North Carolina in a Jewish family and was brought up by his mother in New York. He got his degree from New York University in English and Law and he practiced law for sometime in Manhattan where he got in contact with many sportsmen and actors. He started sports casting on the radio and soon was discovered by ABC radio and got a show for himself called ‘Speaking of Sports’. His talent and love for sports commentary was massive which compelled ABC to absorb him in one of their television programs on sports and soon he was doing sports anchoring on the television. He did shows like ‘Monday Night Football’ and gave his voice to many boxing matches, football matches and Olympic Games. 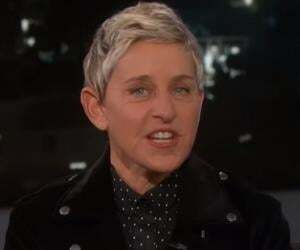 He is considered as one of the most famous American sports presenters of all times and one of the greatest TV stars of all times. 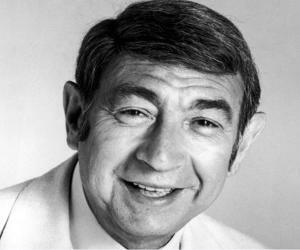 Howard Cosell was born in Winston-Salem, North Carolina to Isidore and Nellie Cohen. His father worked as an accountant for a clothing store which required him to stay away from his family because of long working hours. His parenting was mostly done by his mother, who was known to be a difficult person and a philanderer. He was raised in New York and did his bachelor’s degree from New York University in English literature. He also earned a degree in Law from the New York University School of Law. After finishing his studies, Cosell was admitted to the New York State Bar in 1941. Soon the U.S. entered the World War II, and Cosell, United States Army Transportation Corps, where he rose to the rank of major. After the war, Cosell started formally practicing law in Manhattan. Most of his legal clients were sportsmen, actors, etc. He met with athletes like Millie Mays, which is how he got in touch in with sports. He got into sports casting after getting a nudge by his friend. In 1953, he became a part of the radio show program on the idea of sports casting and within three years ABC owned the program and Cosell was doing it full time. From 1961–1974, owing to his success as a sports radio journalist and doing sports update for many radio stations all around the country, Cosell did sports anchoring on WABC-TV, New York. 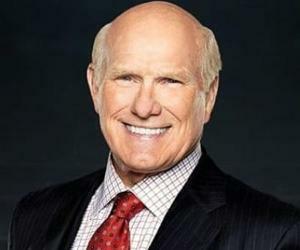 In 1970, he was the commentator for the ‘Monday Night Football’, hired by ABC executive sports producer Roone Arledge. 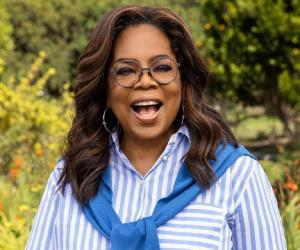 It was the first time in more than a decade that American football was broadcasted on the primetime. During the same time, he covered the Olympics games for the ABC Network. He was the main voice for the boxing and covered Olympics games at Munich (1972), Montreal (1976) and Los Angeles (1984). In 1974, Cosell did the voiceover for the boxing bout between Muhammad Ali and Joe Frazier for its telecasting on the ABC network. At the time of the fight, Cosell only attended the bout as a spectator. In 1975, he became the host for the ABC comedy program called ‘Saturday Night Live with Howard Cosell’. Also, around the same time, he hosted ‘Battle of the Network Stars’. 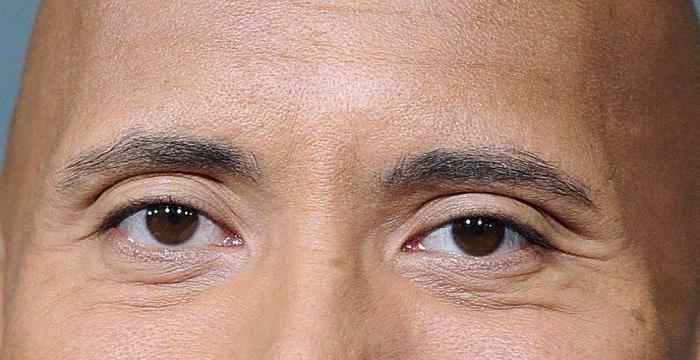 He hosted 19 special episodes of series. In the 1980s, Cosell did the commentary for the biggest boxing matches of that time on the ABC network, including the Norton-Ali bout, Ali-Spinks bout. He also did commentary for the football game between Miami Dolphins and New England Patriots. In 1988, Cosell did a cameo in the movie ‘Johnny Be Good’ starring along with big Hollywood stars like Robert Downey Jr., Anthony Michael Hall and Uma Thurman. He did similar cameos in other movies like ‘Bananas’, ‘Sleeper’, ‘Better Off Dead’, etc. Cosell got married to his wife Mary Edith Abrams ‘Emmy’ Cosell in 1944 and the couple had two children Jill and Hilary Cosell. She died of a heart attack and from there onwards his health started to deteriorate. He was diagnosed with cancer and got the tumors removed surgically from his chest. He was later diagnosed with kidney problems, heart disease and Parkinson’s. In 1995, at the age of 77, Cosell died of a cardiac embolism. One of the comments made by Cosell during commentary in 1973 was criticized as racist when he described the kick-off by Herb Mul-Key in one of the football matches as ‘Look at that little monkey run!’. During a game in 1980, Cosell was asked by ABC to announce John Lennon’s death in between his commentary which he resisted saying that it will distract the audience and the players but he ultimately had to declare it because of the national importance of the news.